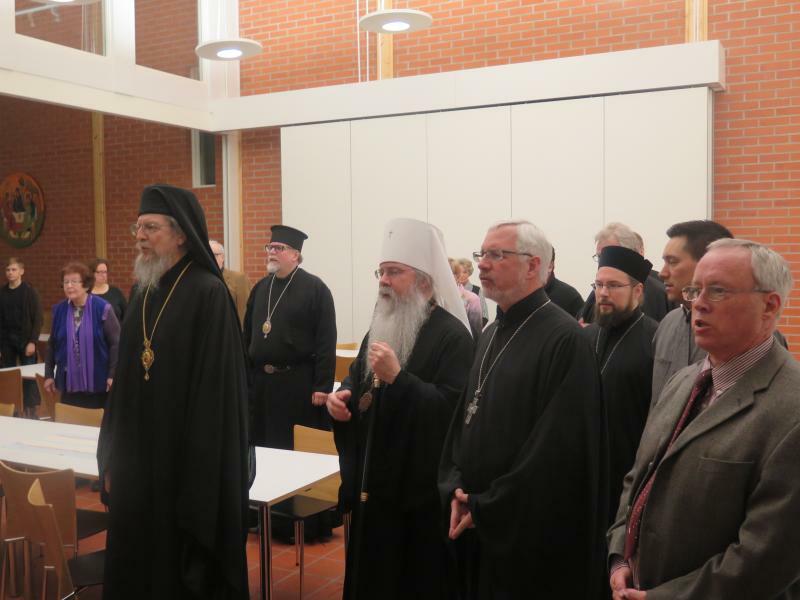 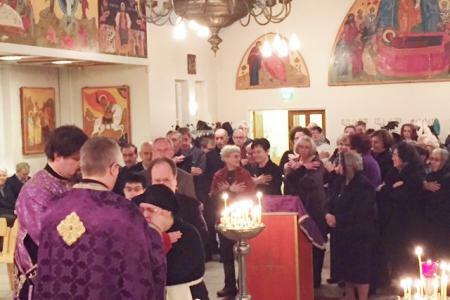 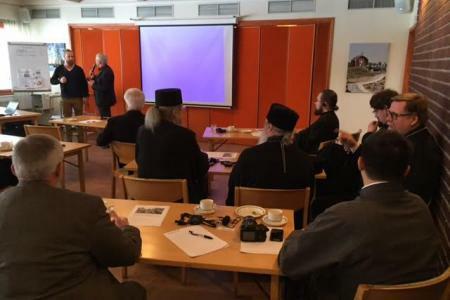 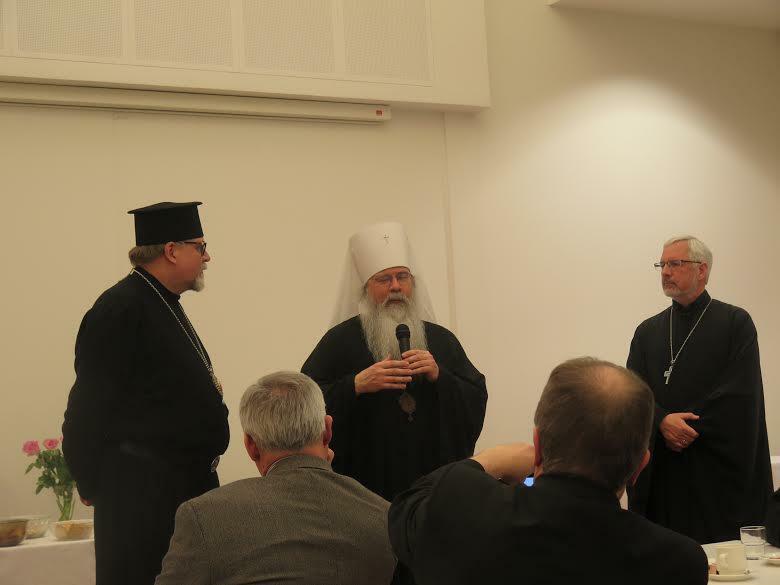 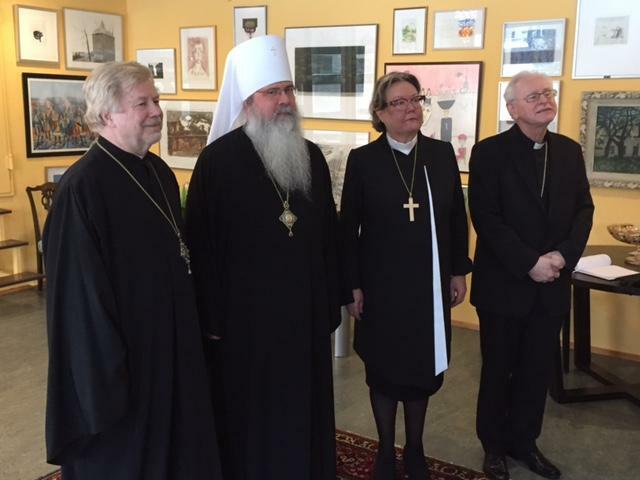 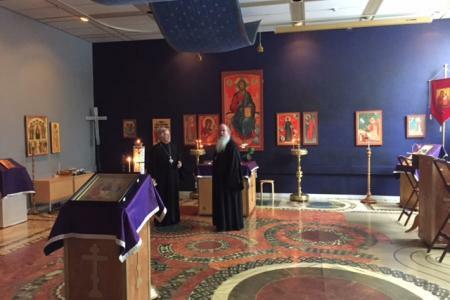 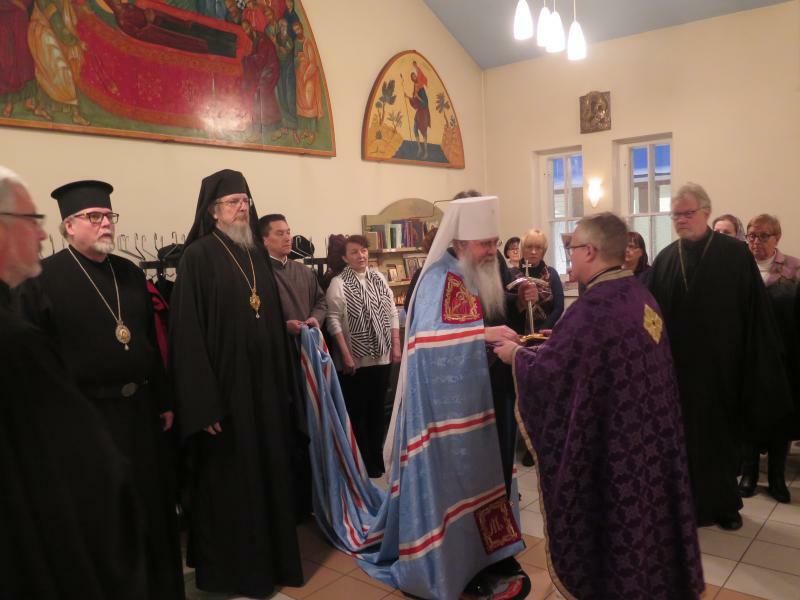 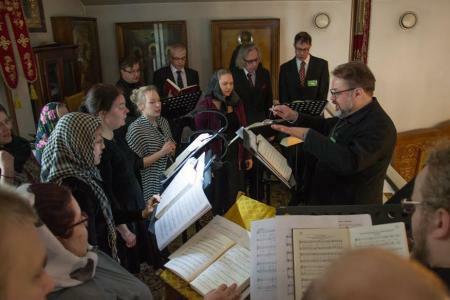 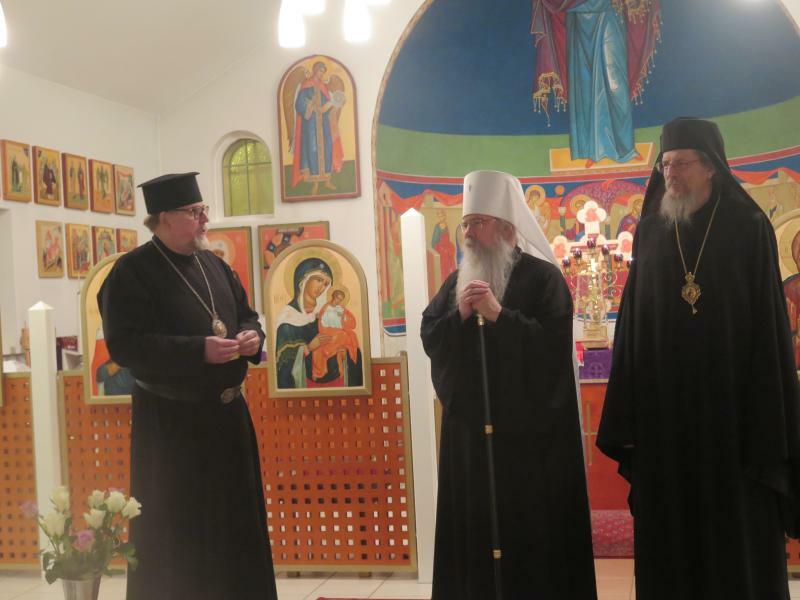 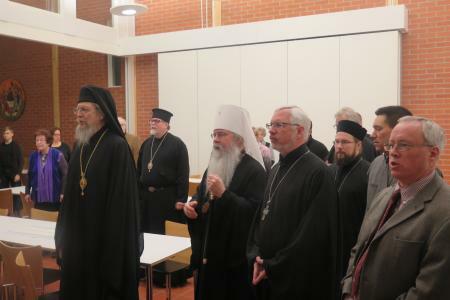 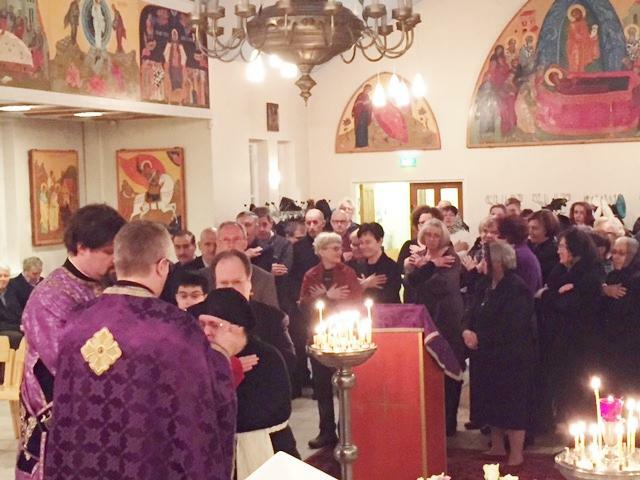 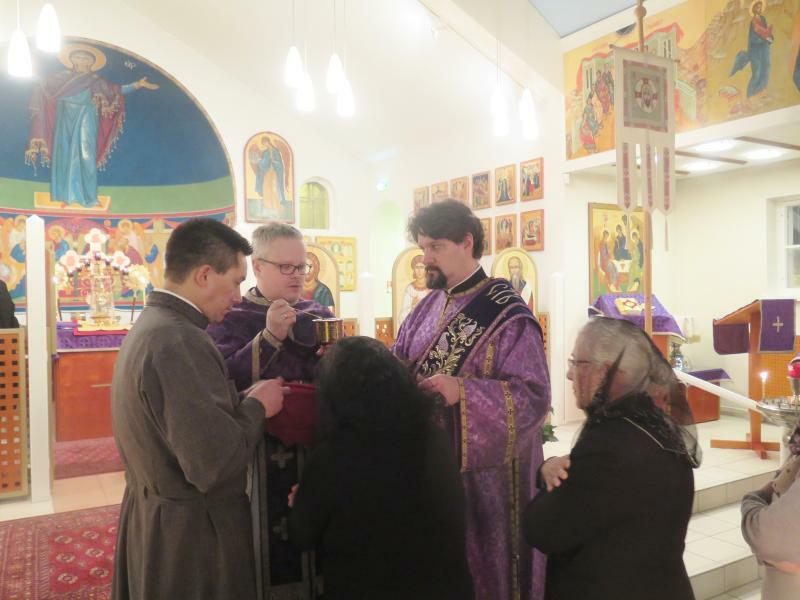 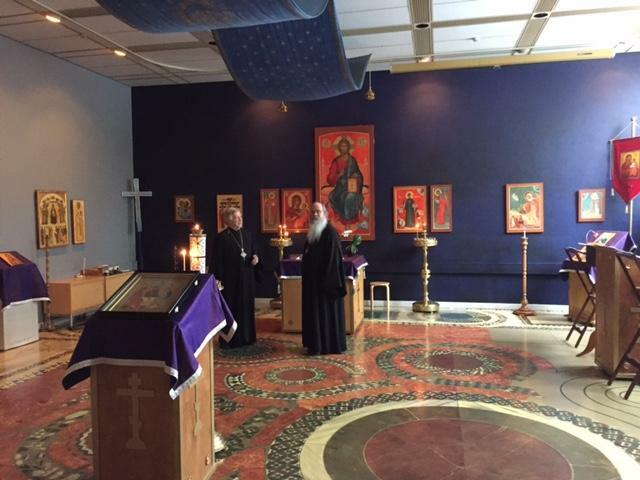 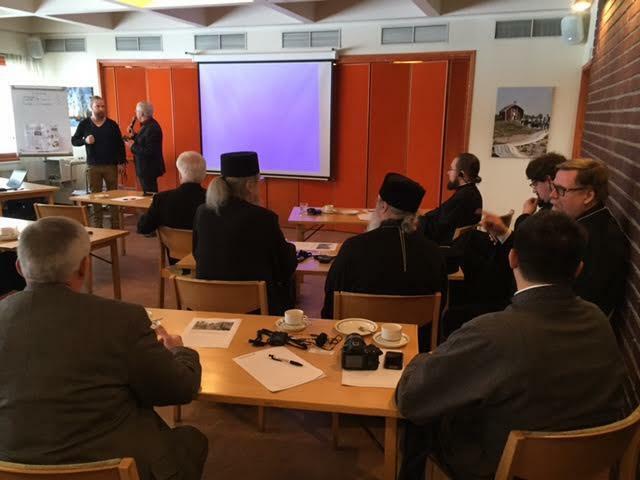 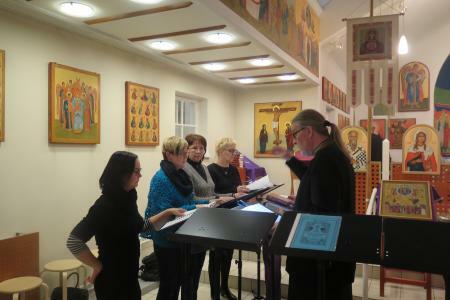 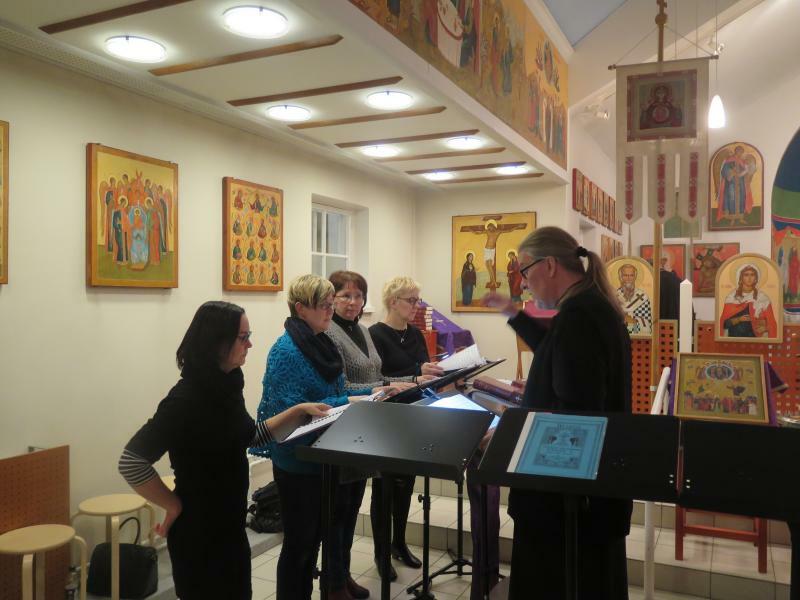 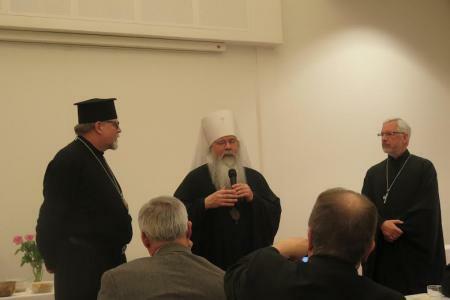 During the last week of February 2016, His Beatitude, Metropolitan Tikhon and a delegation from the Orthodox Church in America visited the Orthodox Church of Finland at the invitation of His Eminence, Archbishop Leo of Karelia and All Finland. 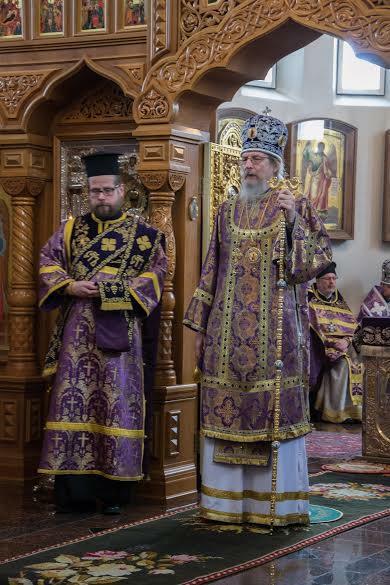 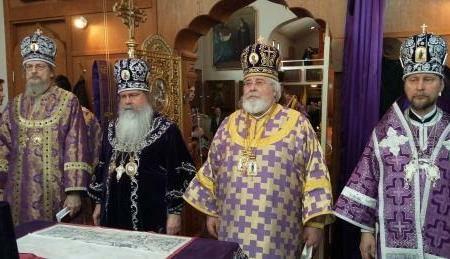 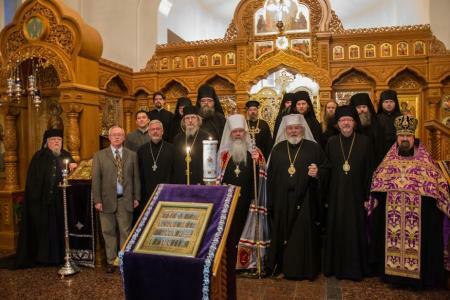 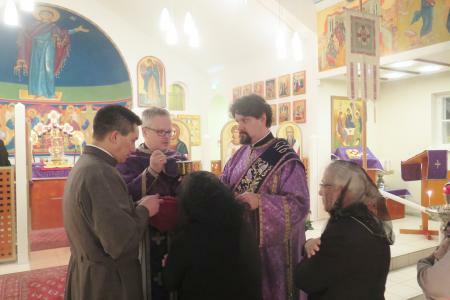 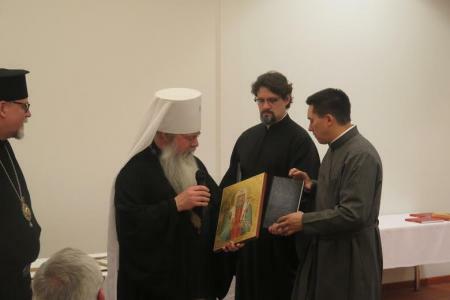 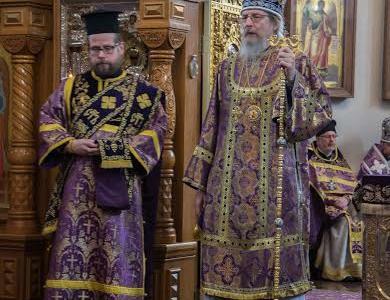 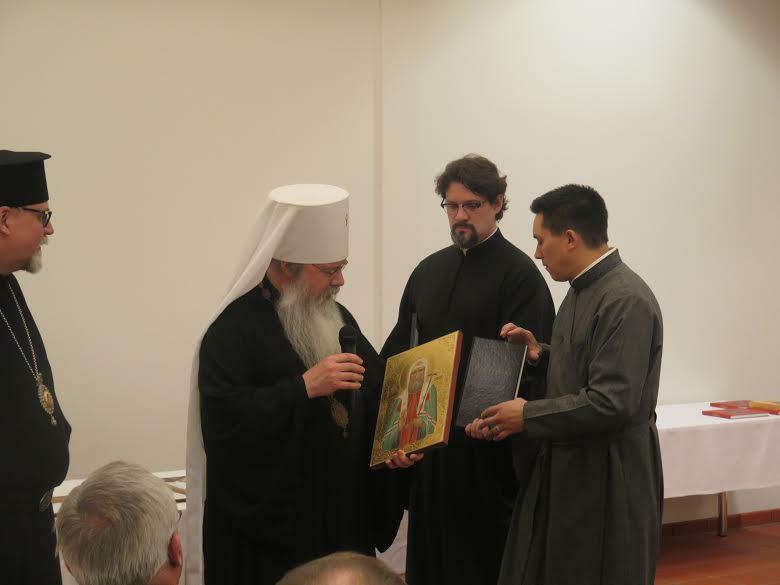 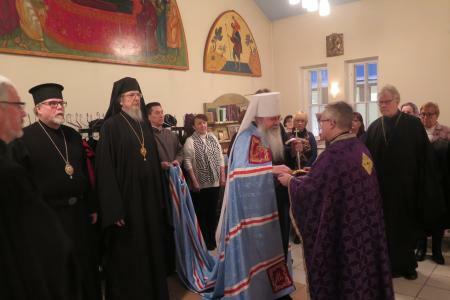 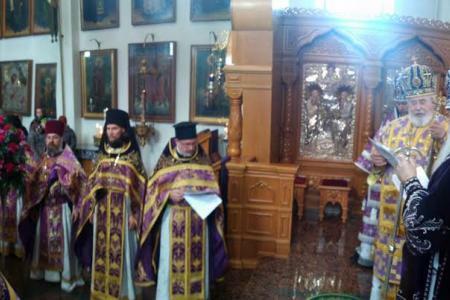 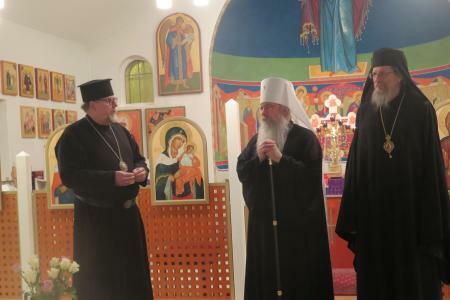 Accompanying Metropolitan Tikhon were His Eminence, Archbishop Melchisedek of Pittsburgh and Western Pennsylvania; Archpriest John Jillions, OCA Chancellor; Archdeacon Joseph Matusiak, Secretary to Metropolitan Tikhon; Dr. Paul Meyendorff, the Father Alexander Schmemann Professor of Liturgical Theology and Director of Continuing Education at St. Vladimir’s Seminary; and Subdeacon Jeremy Pletnikoff, Metropolitan Council member, Fairbanks, AK. 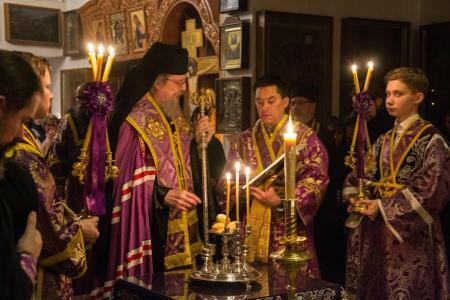 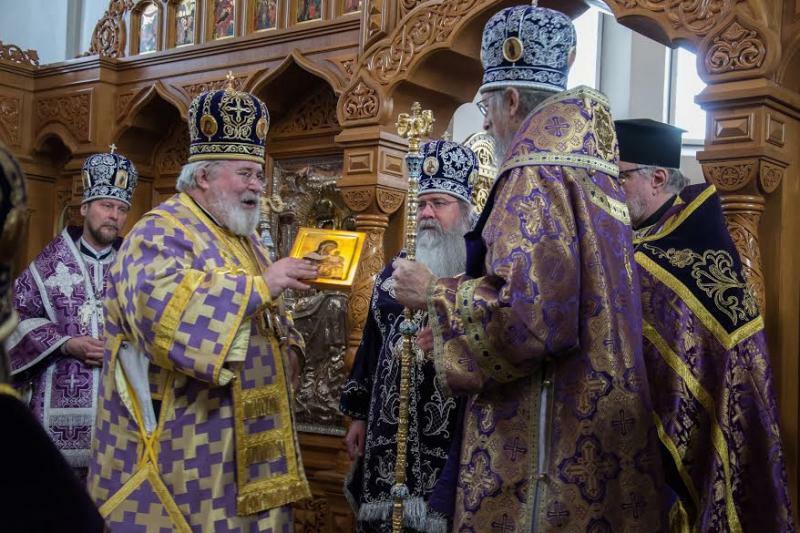 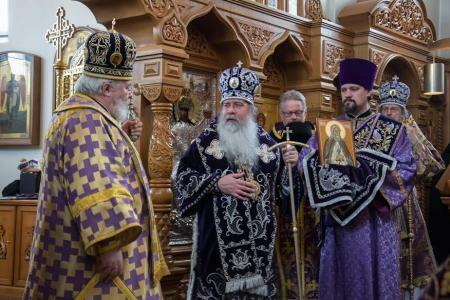 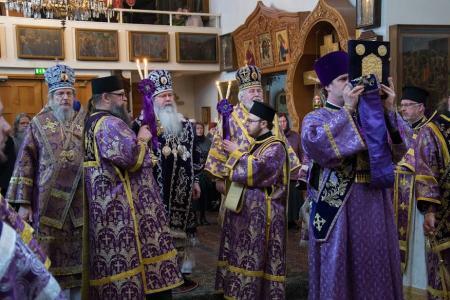 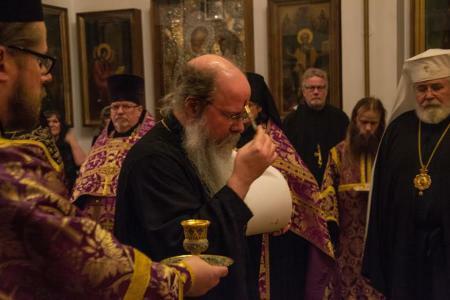 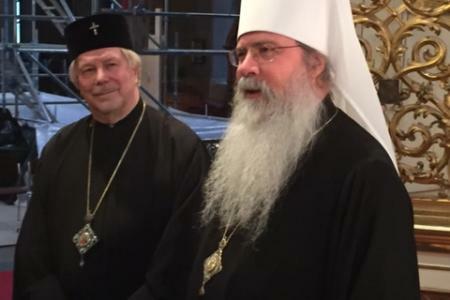 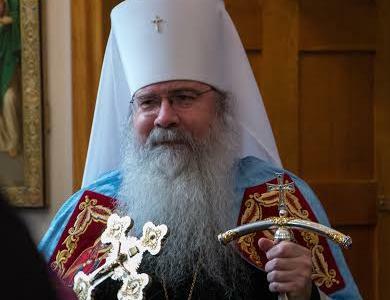 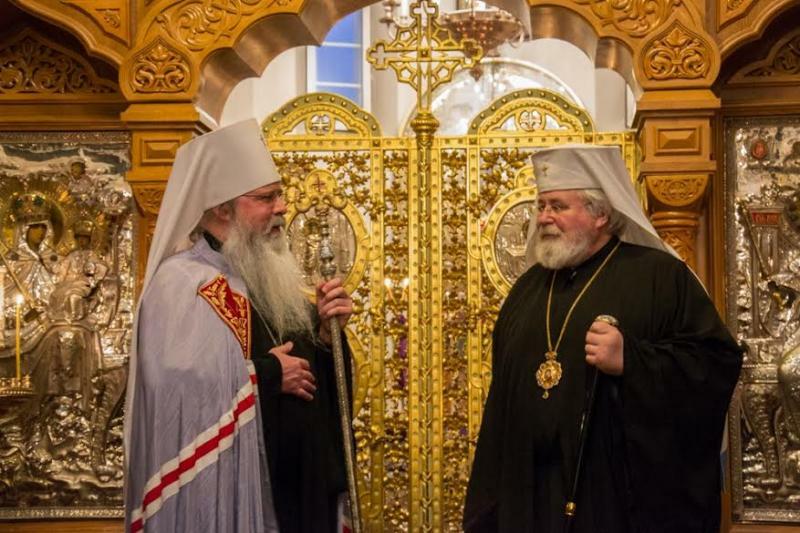 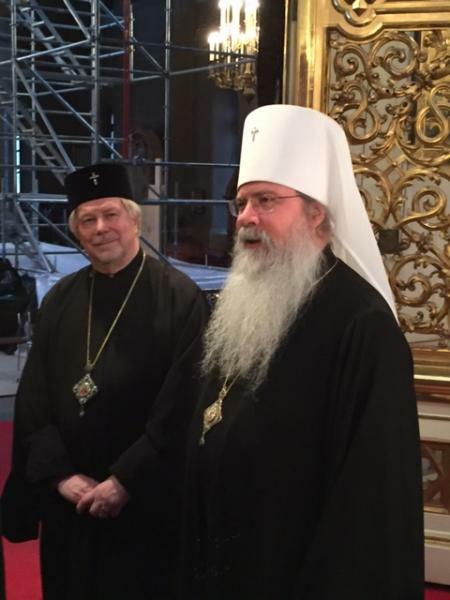 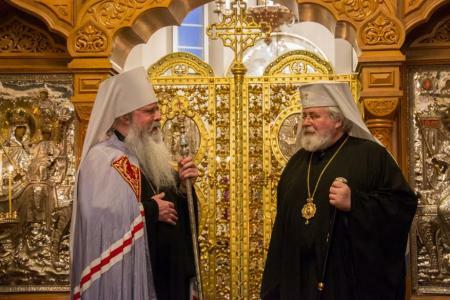 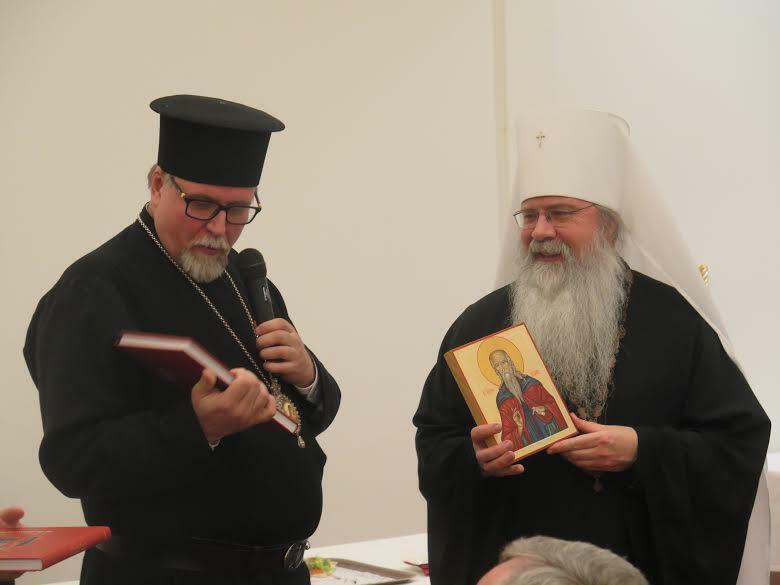 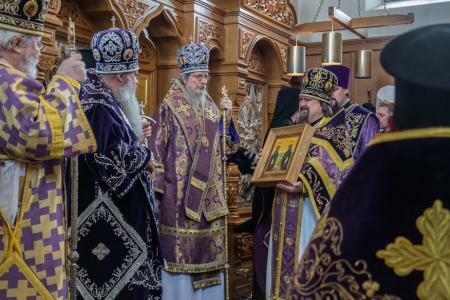 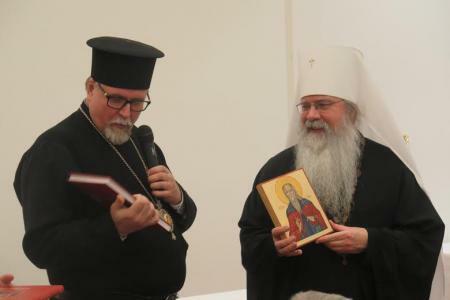 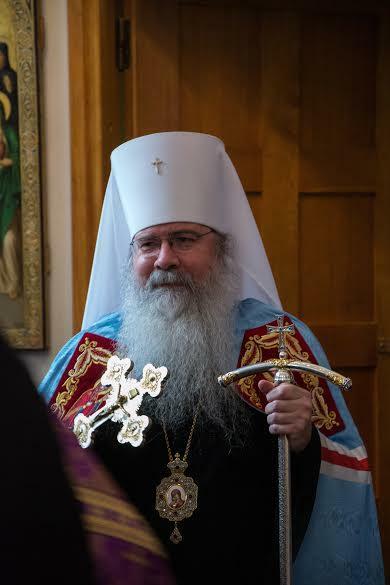 Prior to his return to the US, Metropolitan Tikhon signed a statement with Archbishop Leo pledging mutual cooperation in five important areas of Church life. 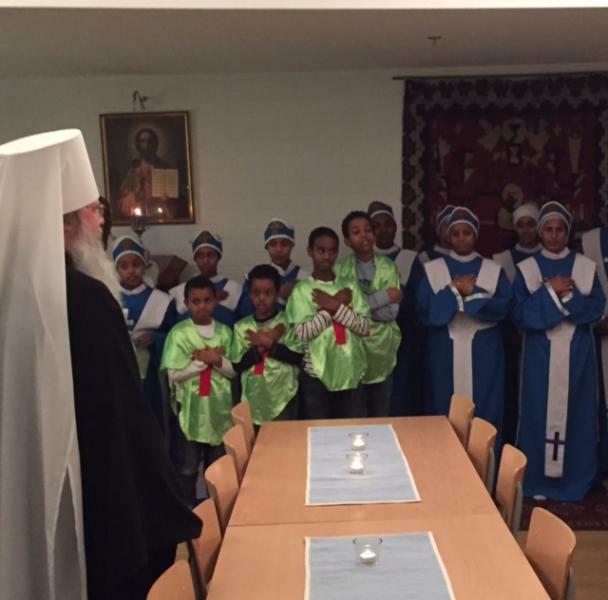 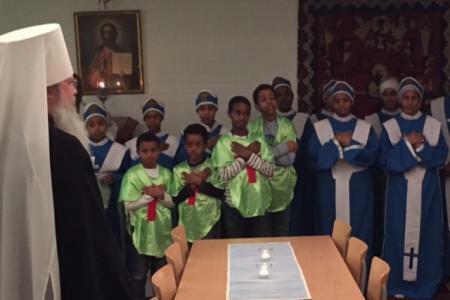 Read the detailed account of their visit.